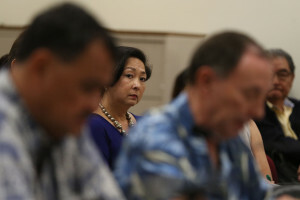 The Honolulu auditor was concerned its results might be “discoverable” in a lawsuit filed by Louis and Katherine Kealoha. 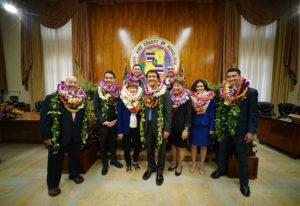 Federal indictments in the Honolulu police corruption case vindicate the former ethics director but raise questions about the Caldwell administration. 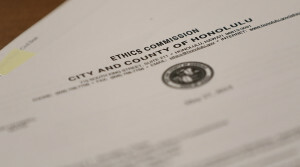 Can Revamped Honolulu Ethics Commission Rebuild Its Credibility? 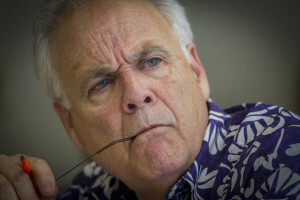 The commission’s former executive director often tangled with Mayor Caldwell’s administration. 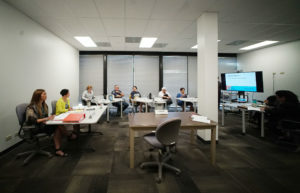 Now new director Jan Yamane has big plans for change. The Ethics Commission chief says the city should “completely overhaul” how it tracks the spending of money to influence leaders. 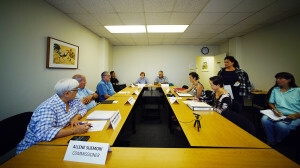 City Council is being asked to approve hiring three law firms to defend the city and the ethics commission in the Kealoha case. 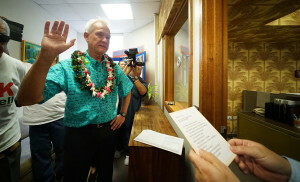 Months of political haggling at the Honolulu Ethics Commission have created fertile political ground for opponents of Mayor Kirk Caldwell. 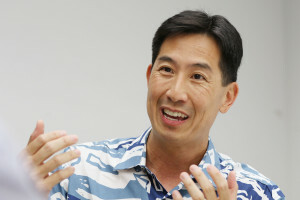 The former acting state auditor is now the Honolulu Ethics Commission’s new executive director and legal counsel. 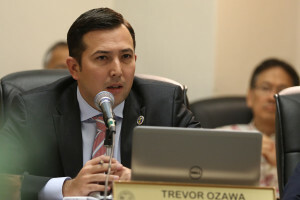 The Honolulu mayor has contempt for robocalls from his challenger, while the former congressman once again talks about Chuck Totto and Territorial Savings. 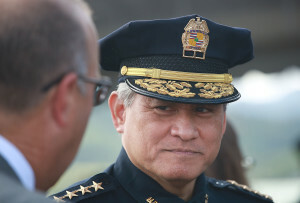 Chuck Totto got two months' severance pay, but the city says it might punish him if it finds he committed ethics violations. 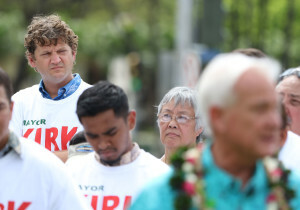 The mayoral challenger says Chuck Totto's resignation was "the direct result of political pressure from the administration."